Canon has issued a service notice for the common LP-E6 battery used in several Canon DSLRs, including the 5D Mark III, 6D, 7D, 70D and others. 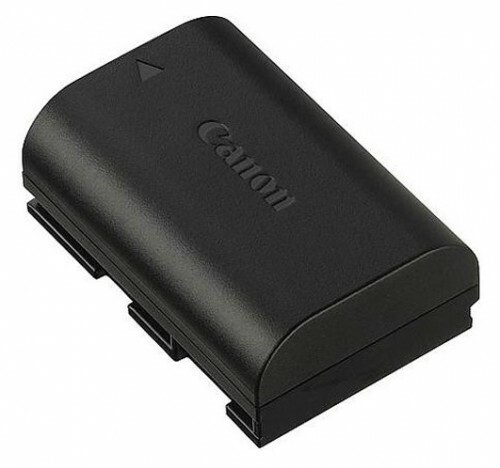 The notice affects those who experience a rapid blinking light on the charger when the battery is inserted, which indicates a “communication error” according to Canon’s service notice. When this happens, the battery will not charge. See the full service notice below for details on the issue.